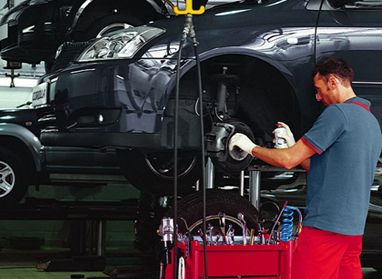 Our Toyota-trained technicians are uniquely qualified to undertake extensive checks to the highest standard. Your Toyota knows that lubricants and fluids are its lifeblood. Using the wrong ones can dramatically affect its lifespan and performance. 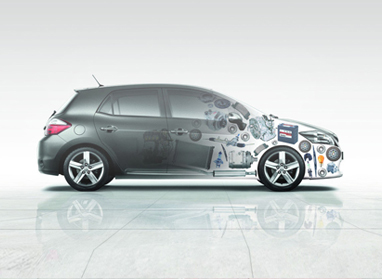 Your Toyota Dealer/Authorised Repairer can advise you on the products best suited to your model. It's all part of the experience you get from the Toyota network. We only ever fit Genuine Toyota parts, which have been designed and tested to our exacting standards. 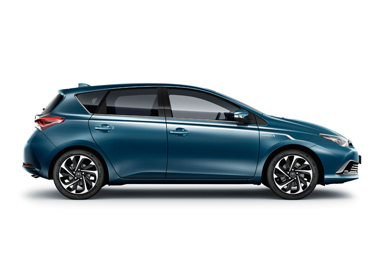 All Toyota Genuine Parts are made to the same exacting standards as our vehicles, and are designed specifically for each model. 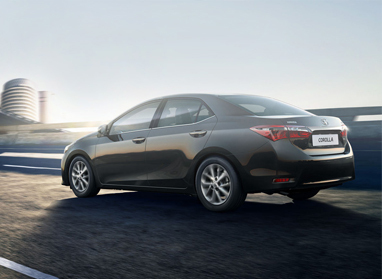 This means each part will fit perfectly and meet the high quality standards of your Toyota. For example, high performance brake fluid is essential in keeping braking systems in top working condition. Brake fluid is a type of hydraulic fluid that allows for the transfer of force into pressure. 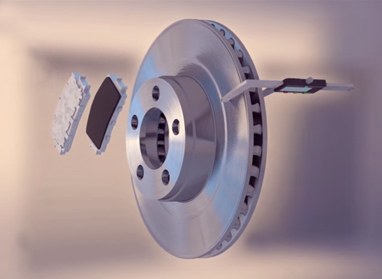 Because brake fluid is subject to high temperatures, it requires a high "boiling point" to avoid vaporizing. Toyota Genuine Brake Fluid provides a higher 'Wet Boiling Point' which simply means that it provides maximum performance under extreme conditions. It also contains additives to prevent corrosion, sludge formation and brake fluid leakage. While the quality of the oil is vital to the performance of an engine, the quality of the Oil Filter is also crucial to the smooth operation and longevity of the engine. Only Toyota Genuine Oil Filters feature a dual-textured element to capture even the smallest particles. 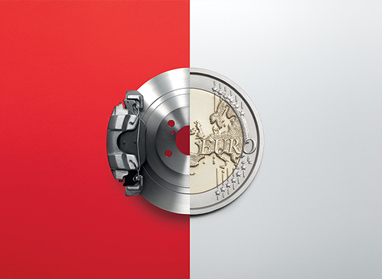 Toyota Dealers and Authorised Repairers now offer Value Service prices on a range of models. 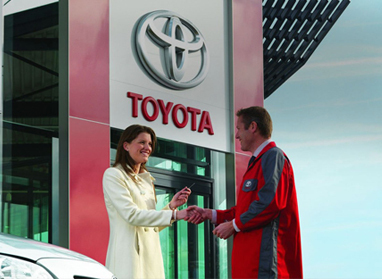 Find out more about our Fixed Price Servicing Options and Toyota Value Service. Parts fitted to your vehicle as part of a service or repair in a Toyota Dealer/Authorised Repairer come with a 1 year fitted parts warranty which covers the cost of the part and labour. In the unlikely event of a manufacturing defect occur with the part in this time, replacement is covered in full giving you complete peace of mind. 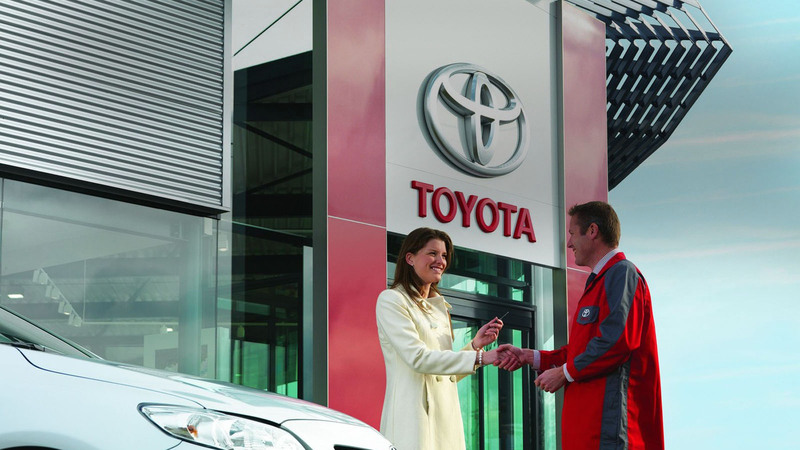 Servicing your Toyota at a Toyota Dealer/Authorised Repairer is the best way to protect its value. A full Toyota service history can help you achieve stronger resale value when you want to change, and the professional services you receive results in confidence and peace of mind. 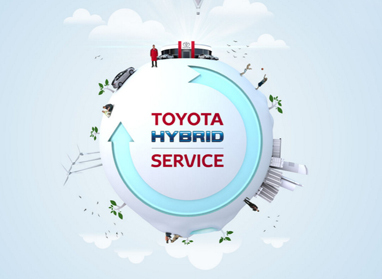 An annual Hybrid Health Check at your local Toyota Authorised Repairer is the best way to ensure you are getting the most from your Hybrid. Find out more about Hybrid Health Check. *at participating Toyota Dealers / Authorised Repairers.